The Reeds Spring School District Board of Education would like to offer community members a chance to provide input on the search for the next superintendent. The district will host two forums on Thursday, September 20. The first will take place at the Kimberling City Senior Center at 11:30 a.m. 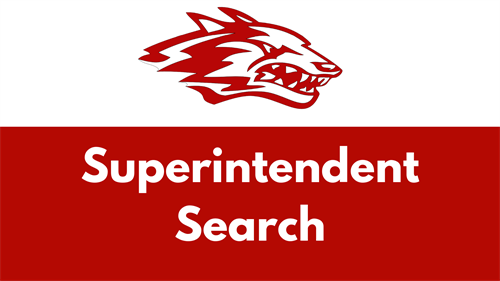 The second event will take place at the Reeds Spring High School auxiliary gym from 6:30-7:30 p.m.
Paul James, a consultant from the Missouri School Boards’ Association, will give an overview of the superintendent search process and take questions.